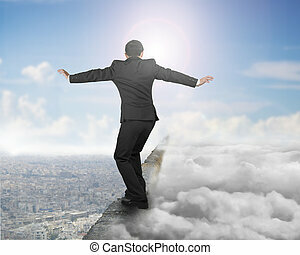 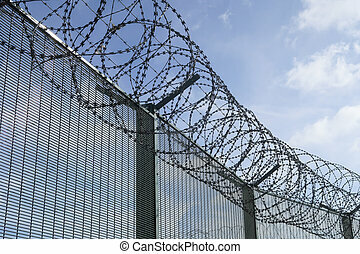 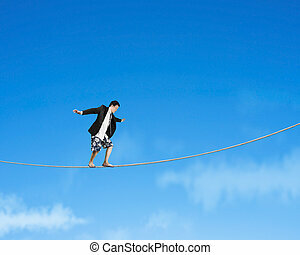 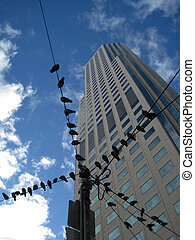 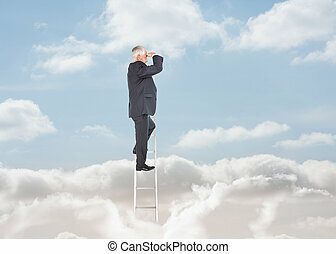 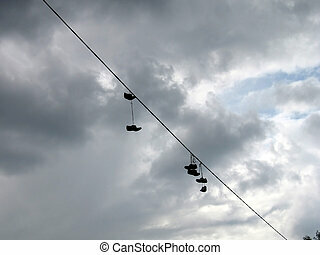 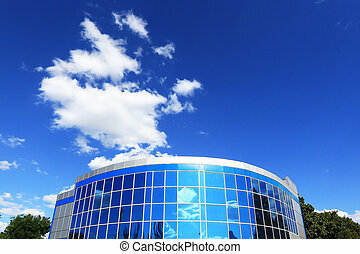 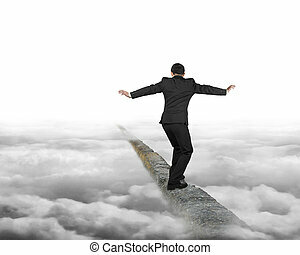 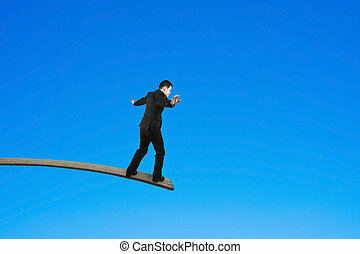 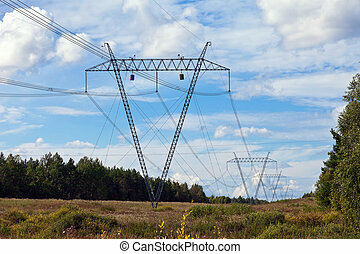 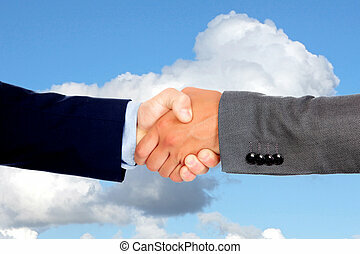 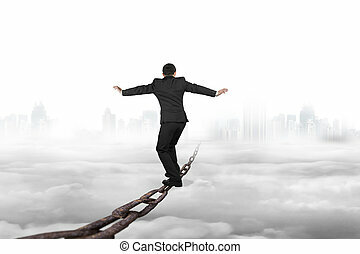 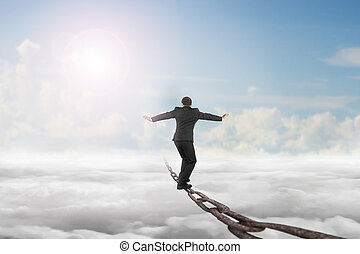 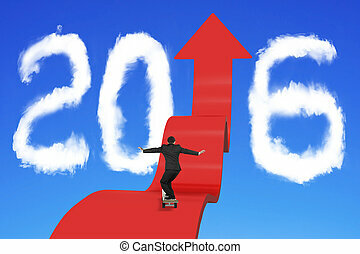 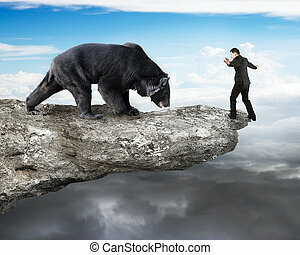 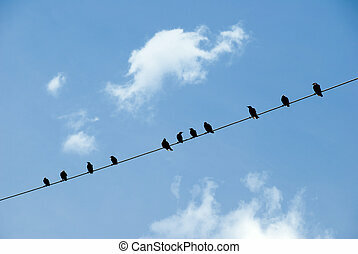 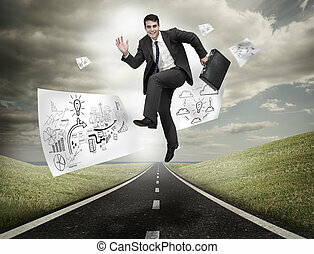 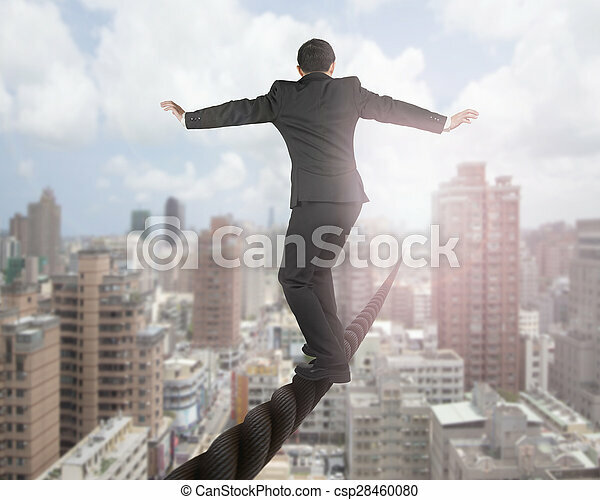 Businessman balancing on a wire with sky clouds cityscape background. 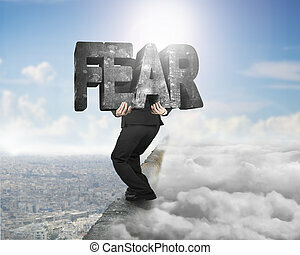 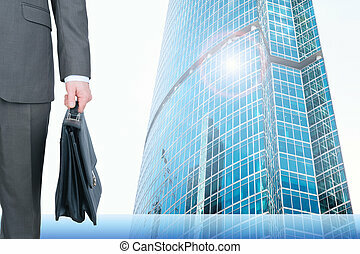 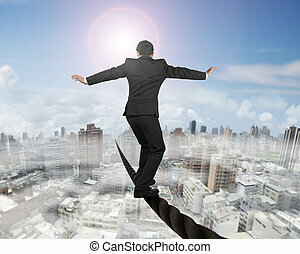 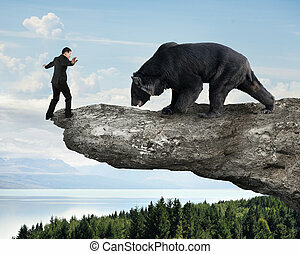 Businessman balancing on a wire with sky sun mist cityscape background. 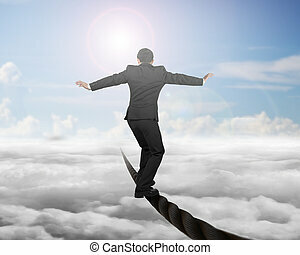 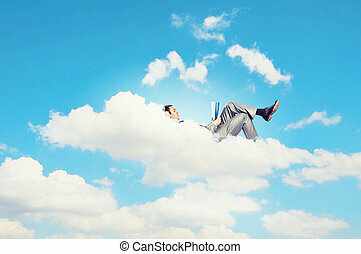 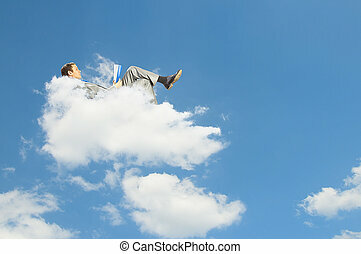 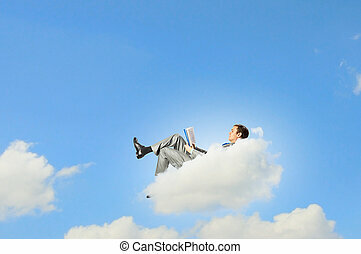 Businessman balancing on a wire with sky sub cloudscape background. 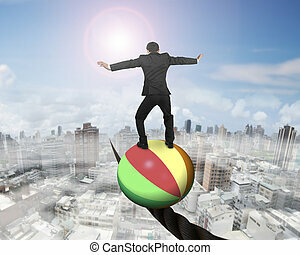 Businessman standing on top of colorful ball, balancing on a wire, with sun mist cityscape background. 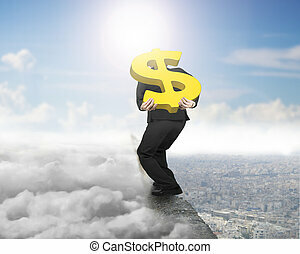 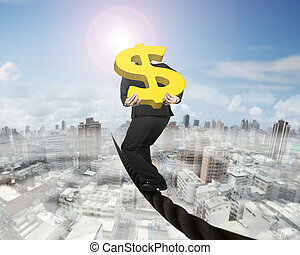 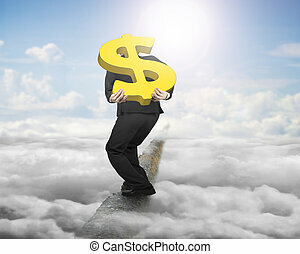 Businessman carrying 3D gold dollar sign balancing on a wire, with sky sun mist cityscape background. 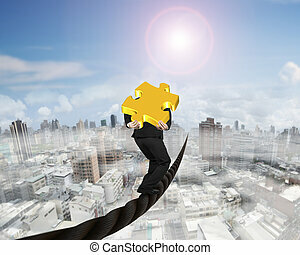 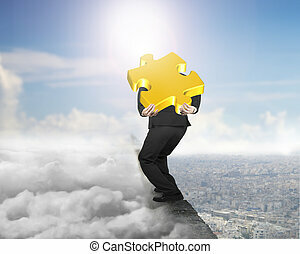 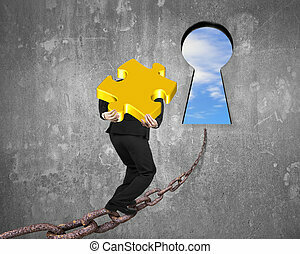 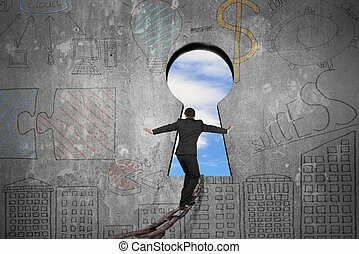 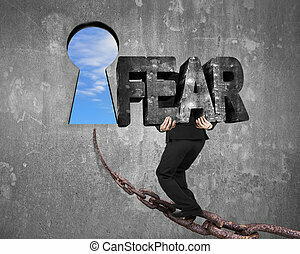 Businessman carrying 3D gold puzzle piece balancing on a wire, with sky sun mist cityscape background. 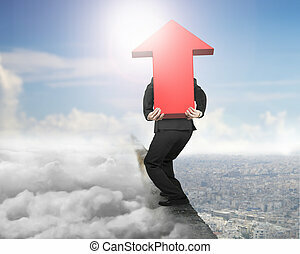 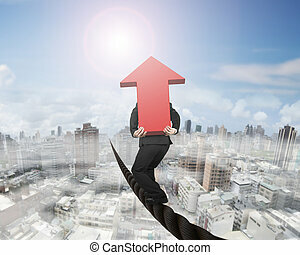 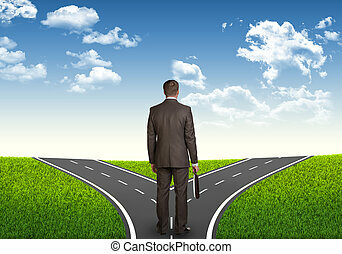 Businessman carrying 3D red arrow sign balancing on a wire, with sky sun mist cityscape background. 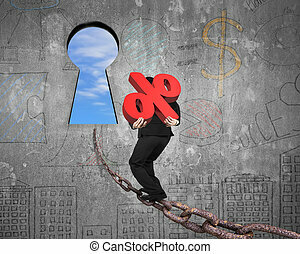 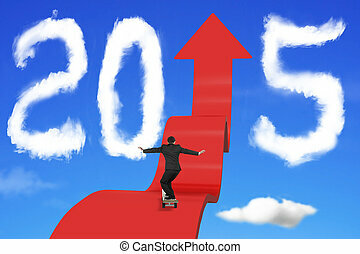 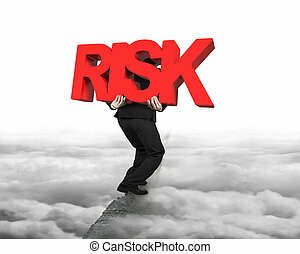 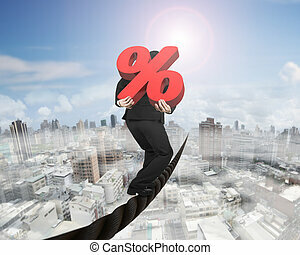 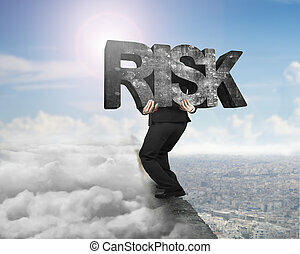 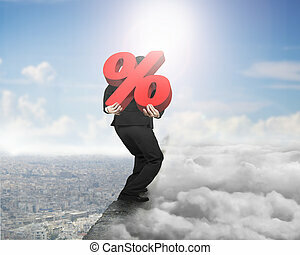 Businessman carrying 3D red percentage sign balancing on a wire, with sky sun mist cityscape background.